Stickseal is a self adhesive repair strip made specifically to repair EPDM and Butyl Pond Liners. 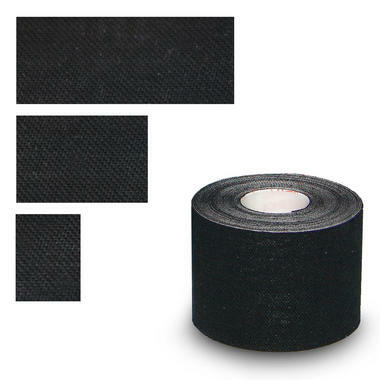 The Stickseal repair strips are made of a 1.0mm EPDM Rubber layer, incorporating a polyester textile scrim and a 0.6mm sticky Butyl based adhesive backing. 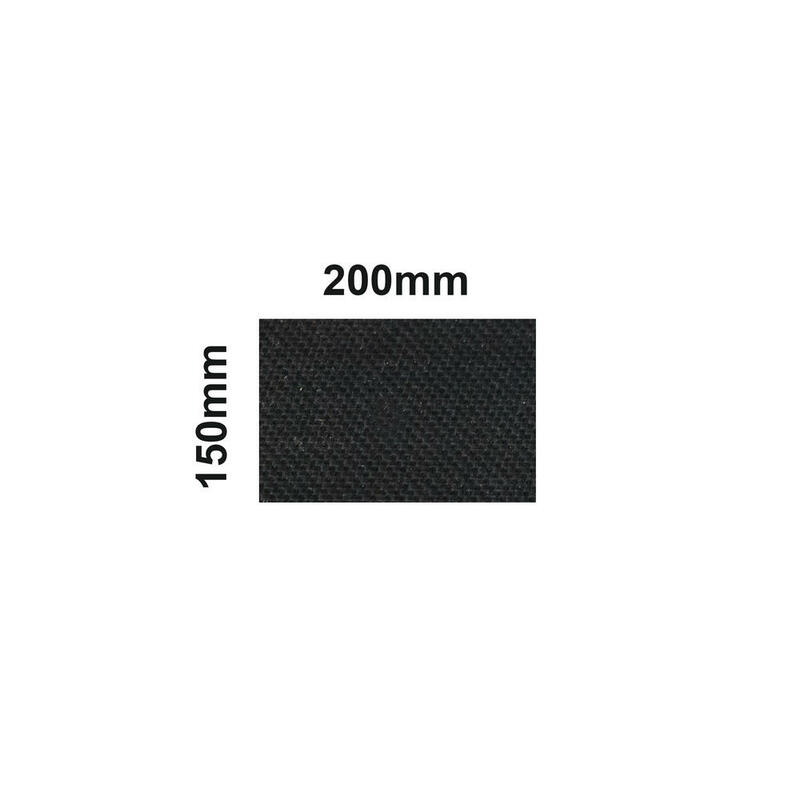 The strip can be used to repair small holes and tears in EPDM and Butyl Pond Liners. The strips are strong and effective. 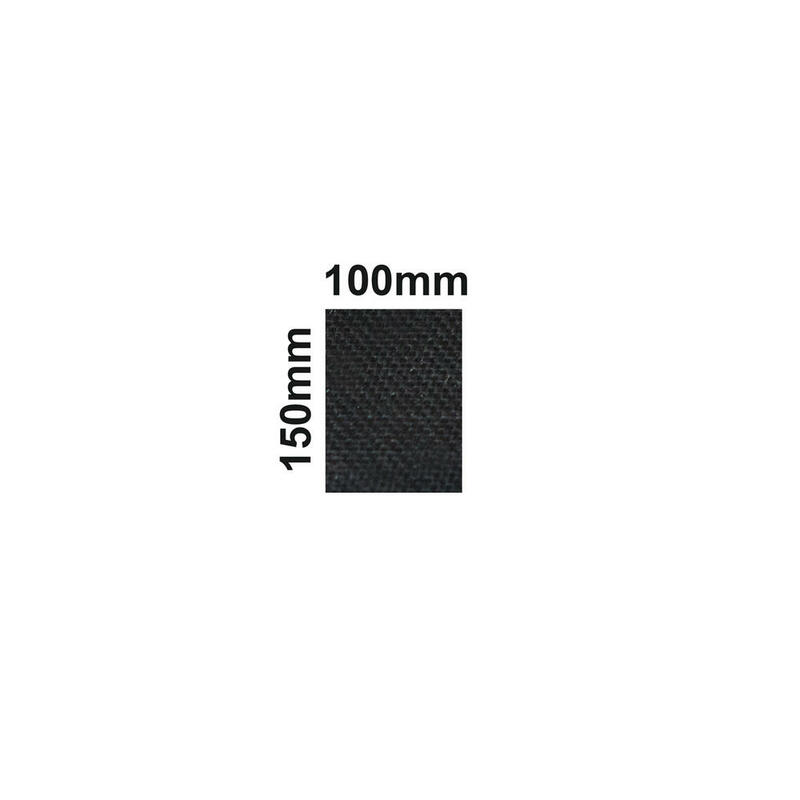 We recommend using a silicon based sealant, applied around the patch circumference, to prevent uplift of the patch. Clean the liner around the damaged area and at least 200mm beyond with a scouring pad and clean water (for an older liner- with a wire brush to reveal fresh membrane). Ensure the cleaned area is completely dry by carefully heating the membrane with a hot air gun. 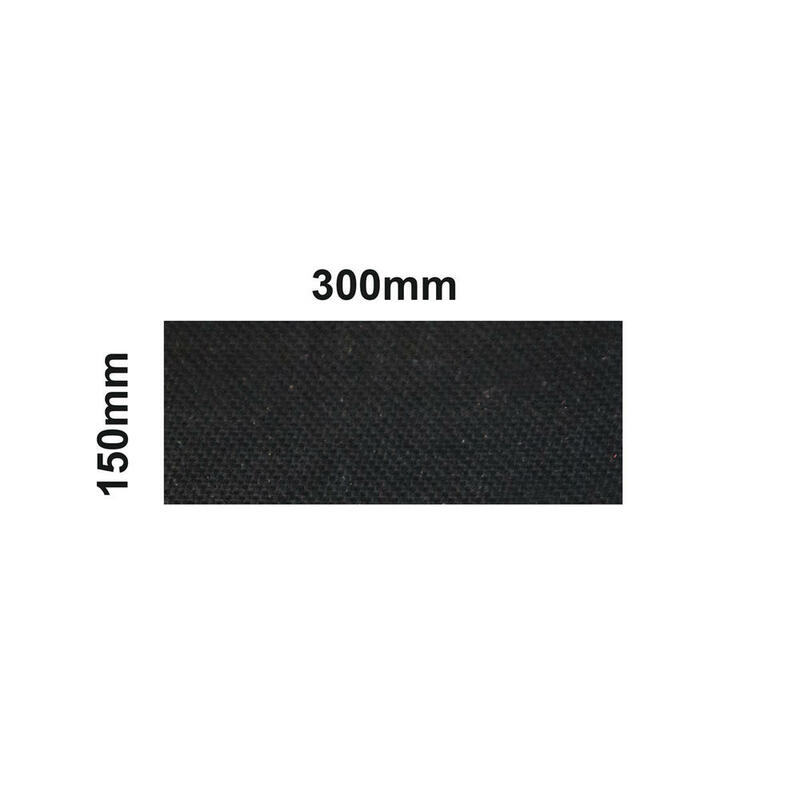 To prevent uplift of the Stickseal edge apply a 1cm bead of silicone based sealant to the entire edge of the patch ensuring the bead overlaps the membrane and patch equally and to a depth of 4mm. This will protect the tacky exposed Stickseal edge from contamination and uplift and provide a secondary seal between the membrane and Stickseal patch. Leave for a minimum of one hour for the Stickseal to harden before submersing in water.